Alaska Herring Week starts today through June 25th! This week celebrates herring, the most consumed fish in the world, but often overlooked in the U.S. It contains more omega 3s than salmon, a Northwest favorite, and imparts delicious flavor to any number of dishes – not just pickled! It can be poached, smoked, grilled, fried, you name it. That’s why we’re excited to be joining in the effort to raise awareness of our local Alaska herring and all it has to offer. 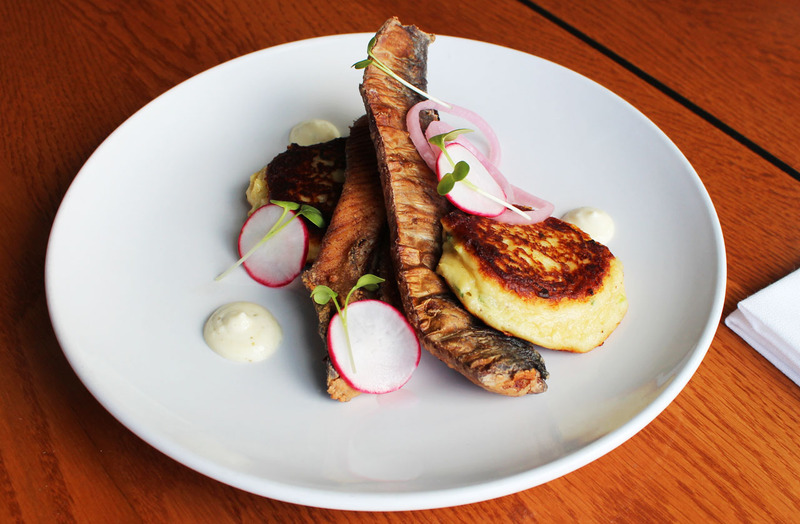 Executive Chef Paul Duncan has created a beautiful herring dish available today through June 25th in the first floor Boathouse: crispy fried herring fillet, potato blini, pickled radish, and tarragon cream for $26. Join us and savor this sustainably harvested fish while it lasts! To learn more about Alaska Herring Week, click here. 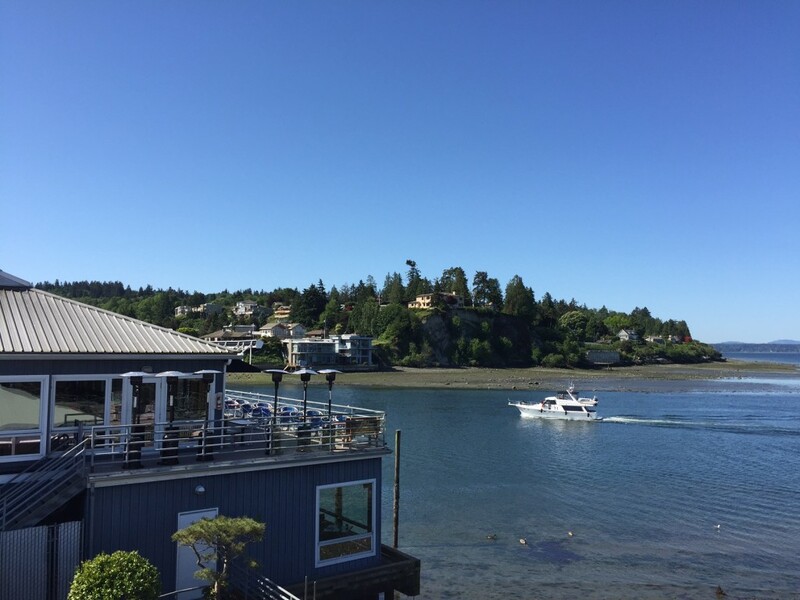 For Boathouse reservations, call 206.789.3770 or click here. Ring in the New Year at Ray’s, Dec. 31 + Jan. 1! End 2016 on a delicious note in the Boathouse with celebratory surf-and-turf specials alongside our regular menu overflowing with fresh seafood and seasonal classics. 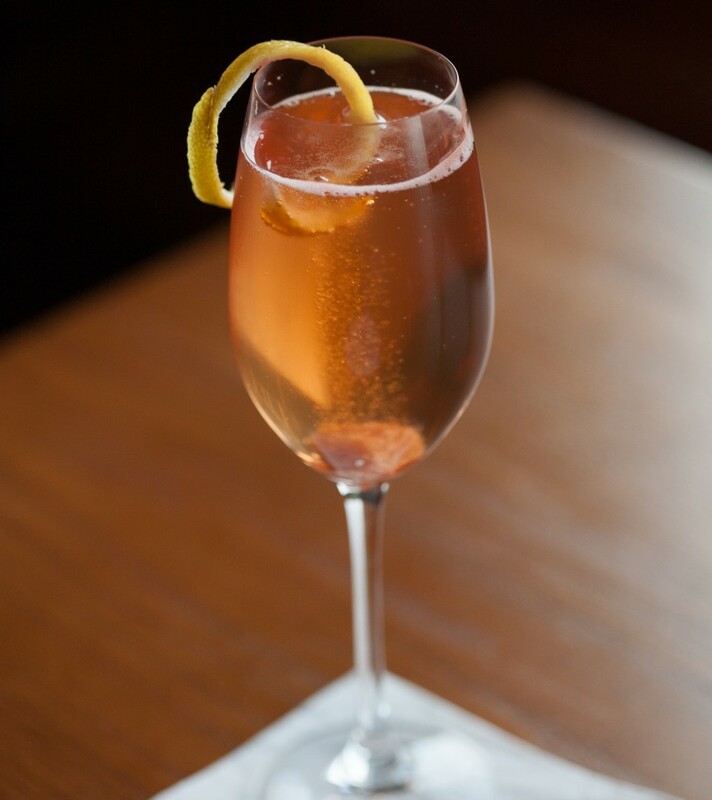 Toast to the New Year on the waterfront with an elegant glass of wine or craft cocktail, such as Ray’s Classic Martini or the Professional with Old Overholt rye whiskey, aged rum, Aperol and Scrappy’s orange bitters. 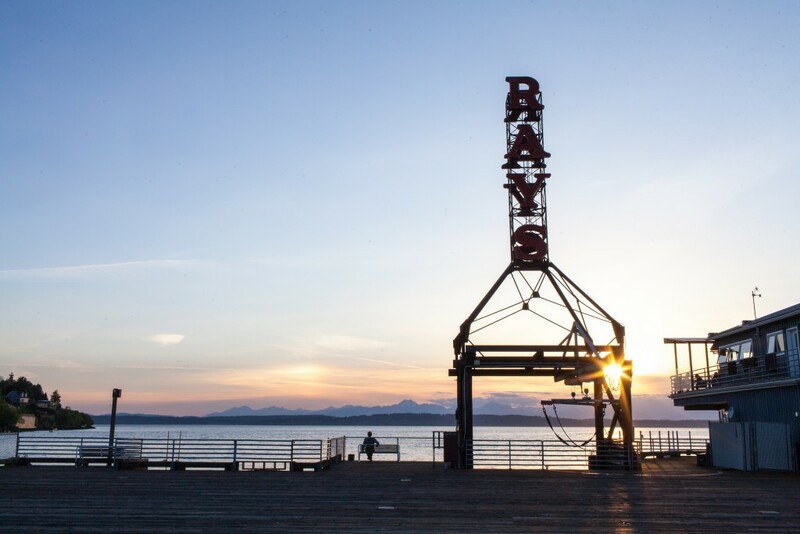 The Boathouse will be open from 4 – 9 p.m. and reservations can be made at 206.789.3770 or rays.com. The Cafe will also be open from 11:30 a.m. – 8 p.m. serving our regular menu. Cafe reservations can be made at 206.782.0094 or rays.com. Gather with friends to refuel and recover from New Year’s Eve festivities at Ray’s! Kick off the New Year in the Cafe 11:30 a.m. – 9 p.m. with our popular Ray’s Bloody Mary with house-infused garlic vodka, classic Dmitri’s spicy bloody mix, spicy salt rim and house smoked salmon paired with Ray’s Seafood Salad or Blackened Salmon Tacos with flour tortillas, cabbage, pico de gallo, cilantro chipotle sour cream and roasted salsa. From 5 p.m. – 9 p.m., head down to the Boathouse for succulent menu items such as Butter Poached Main Lobster Tail with Tarragon, garlic, ginger, Brussels sprouts, house smoked bacon and Old Bay fried potatoes or start the New Year on the right foot with lighter options such as Grilled Prawns that are spice rubbed and include a fennel-radish salad and chili sauce. Boathouse reservations can be made at 206.789.3770 or rays.com. Cafe reservations can be made at 206.782.0094 or rays.com. Father’s Day Specials at Ray’s! Make this Father’s Day a one-of-a-kind celebration on the waterfront at Seattle’s iconic seafood restaurant this Sunday, June 19! Enjoy gorgeous views of the Puget Sound and the Olympic Mountains at Ray’s Boathouse from 4:30–9:30 p.m., and in our Cafe deck or dining room from 11:30 a.m.–10 p.m.
Boathouse: Sirloin and Half Lobster Tail, grilled 7-ounce sirloin and butter poached half lobster with fried old bay potatoes and corn on the cob, $45. Café: Half-Rack Rib Plate with house-made barbeque sauce, battered dipped fries and coleslaw, $19. S’mores Panna Cotta, $8 in both the Boathouse and Cafe to treat dad to dessert! For Boathouse reservations, call 206.789.3770 or visit rays.com/rays-boathouse-reservation. For Café reservations, call 206.782.0094 or visit rays.com/rays-café-reservation.